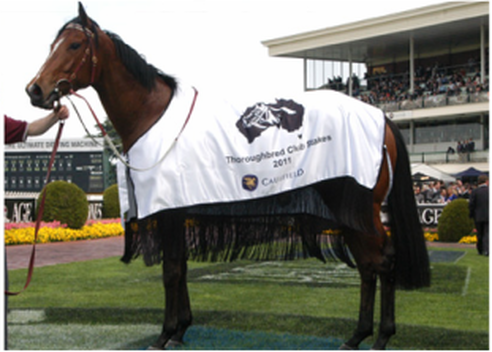 With a proud history The Thoroughbred Club of Australia is a forward thinking club focused on celebrating the beauty and strength of the thoroughbred horse. 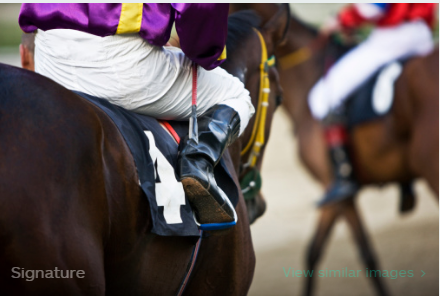 Our members are a diverse group of people with an interest in the horse racing industry. If you are interested in becoming a member of the Thoroughbred Club of Australia then please contact us. Our race day events are premium experiences with celebrity guest speakers, fine dining and incredible locations. Membership meetings are conducted each month with a 3 course meal luncheon and entertaining guest speaker.